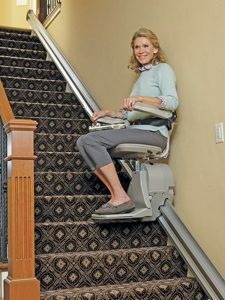 Rent a high-quality stair lift for as much time as you need it, and then have it cleanly removed at no charge! If you’re recovering after an operation or have an elderly parent staying at your house for an extended period, a rental stair lift is the perfect option. Renting gives you access to Freedom Lifts’ full line of straight indoor stair lifts, but for a flexible time period and at an economical cost. During a free, in-home evaluation, our experts will help find a rental solution that meets your needs and budget. For example, in some split-level homes, renting two straight stair lifts may be more cost-effective than purchasing a single custom curved stair lift. 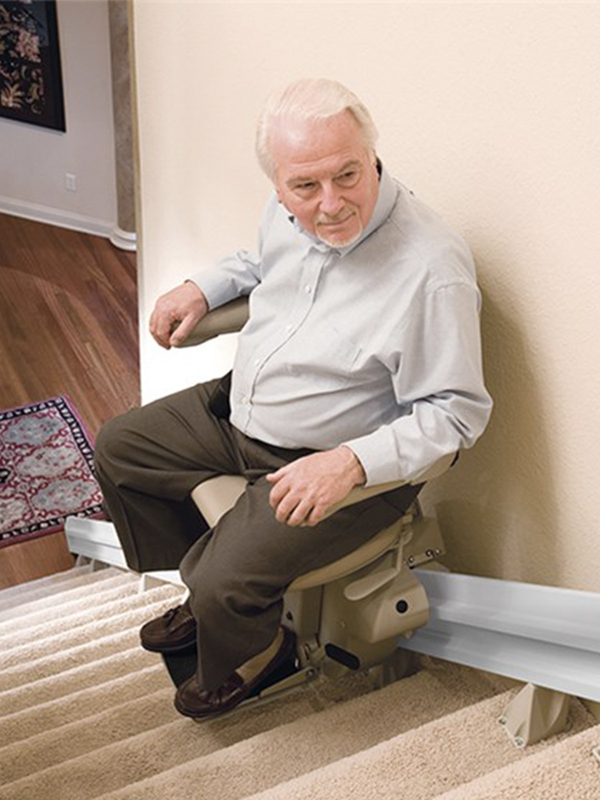 Your stair lift will be professionally installed by the Freedom Lifts team. We require a 3-month minimum rental, but there is no maximum rental term – keep the stair lift for as long as you need it. 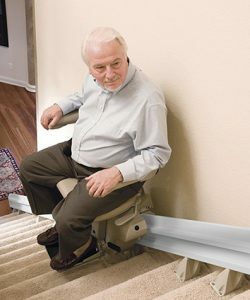 When you’re ready for the stair lift to be removed, just pay the balance on your rental and contact us. We’ll remove the unit within a few days – at no charge! Or, if you decide to keep the stair lift permanently, we’ll apply 12 months rent toward the purchase price to ensure you get a great deal!